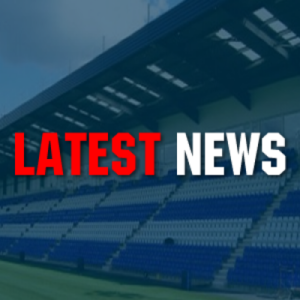 There has been much speculation in the media over the last two days over the possibility of the Sky Blues playing at BPA, and indeed this has been a continuing source of media hysteria for a year or so now. Whilst I have declined to comment in the media over their most recent reports, I would like to inform you our supporters what the club’s current position is. We at Coventry Rugby, and I’m sure, all true sports fans in the City would like to see an end to the crippling saga surrounding our sister club CCFC, from which sorry mess there will emerge no winners. We have been asked and have agreed to mediate in this matter. What assistance we can give is, however, limited and revolves around CCFC playing here. 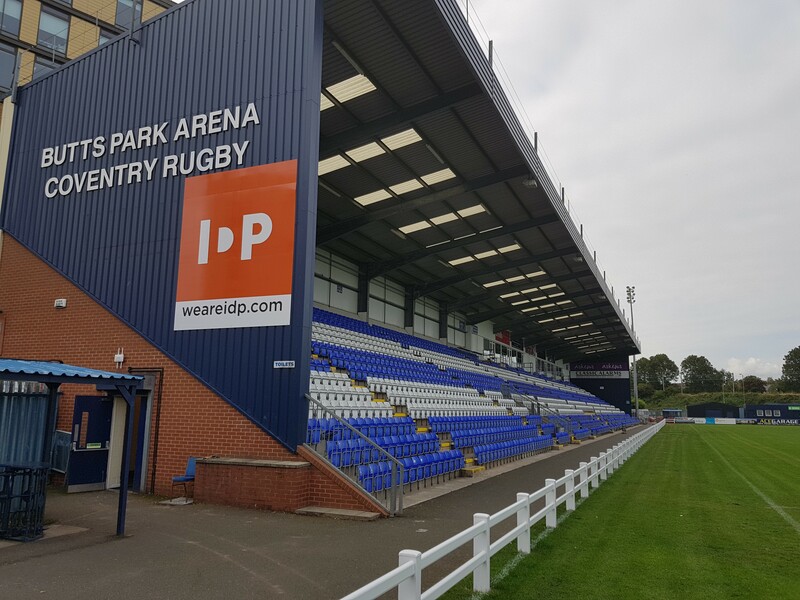 As you should be aware, we have now secured the head lease to the whole Butts Park site, which has been placed in a company named Butts Park Arena Ltd., which is 51% owned by Coventry Rugby Ltd., and 49% by your chairman. This acquisition was funded at no risk to the club by means of a 99 year, non-repayable, non-interest bearing loan. We are now considering plans to develop the site for the benefit of Coventry Rugby and the community at large. In brief, the plan is to develop improved match day and training facilities – for the use of Coventry Rugby and the greater community – mixed with some retail outlets designed to provide ongoing revenue for the club as we push for full sustainability at the higher echelons of the league system. The most important and early step would be to lay down a new, artificial pitch which would be suitable for a variety of sports, in order to gain more usage of the site and so to generate more revenue for the club whilst fulfilling our community ambitions. We have a working party that is examining a variety of options to do so (including obtaining funding for this significant plan) and we are in discussions with a number of parties regarding how to achieve this. The City Council and the RFU have been involved in those discussions and the City Council in particular have expressed themselves most supportive. One of the several options at the study stage is having the Sky Blues as tenants here. We have stated in writing that there would be a number of conditions to this, designed to protect Coventry Rugby’s interests, before it could be realised:- any costs associated with the project would not be borne by CRL or BPAL; the issue of primacy of tenancy would have to be resolved to our satisfaction; the pitch would have to meet all requirements of the RFU, the RL and ourselves; CRL would retain control and ownership of the site through BPAL; we prefer a stadium of not more than 12,000 capacity. Also, as I have already stated elsewhere, we will not deal with SISU. Those are tough obstacles to be overcome but if they were, it would result in a top-class City Centre sporting venue serving multiple sports and community use. The realisation of such a solution would require the full support of the City Council and all other stakeholders and an end to the current disputes involving the owners of CCFC and the City Council and other parties. Whatever we finally decide to do with the site, that decision will lie with the Board of Directors of Coventry Rugby and it will be made on the basis of what is best for Coventry Rugby and its long-term future.